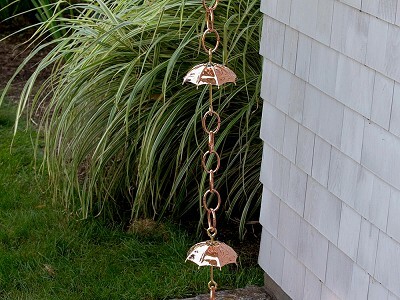 Good Directions weathervanes and rain chains are a well-made way to make your home shine. 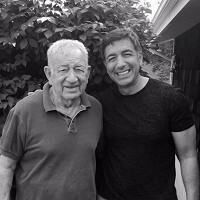 Michael Lodato is leading this family business started by his dad, John, in 1982. He believes that since we spend so much time at home, we should make it feel extra special. 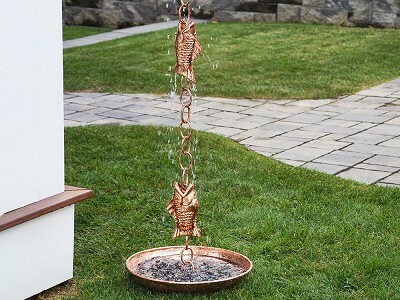 And Good Directions heirloom-quality copper pieces do just that—both outdoors and inside. 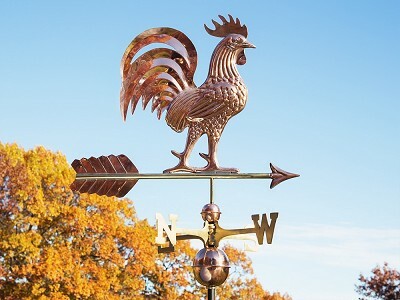 The weathervanes are based on original sketches by American artists and handcrafted in India. They come in classic motifs featuring horses, ships and more. 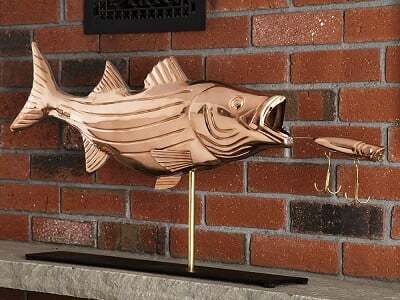 A weathervane sculpture delivers the same visual impact but is scaled for indoor spaces like a mantle or tabletop. Good Directions looked to Japanese tradition to inspire their rain chains and basins. These provide an instant upgrade to the typical gutter downspout and have been common in Japan for hundreds of years. 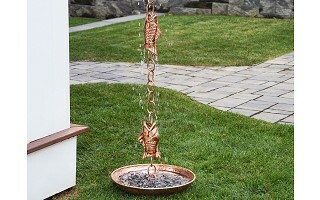 The copper pieces will develop a patina over time, which only adds to their character. And a lifetime guarantee means you can enjoy them for years to come. 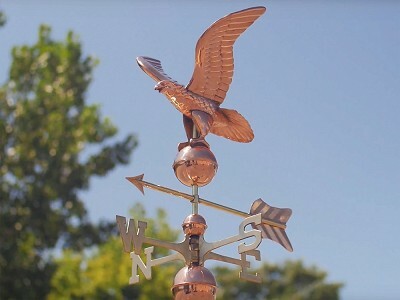 Does a standard/large size weathervane include a roof mount? No, roof mounts for large size weathervanes are sold separately. Does the cottage size weathervane include a roof mount?